I have to first start out by saying GO NOLES!!! Ok! Now thats off my chest I can get to the blog post!! 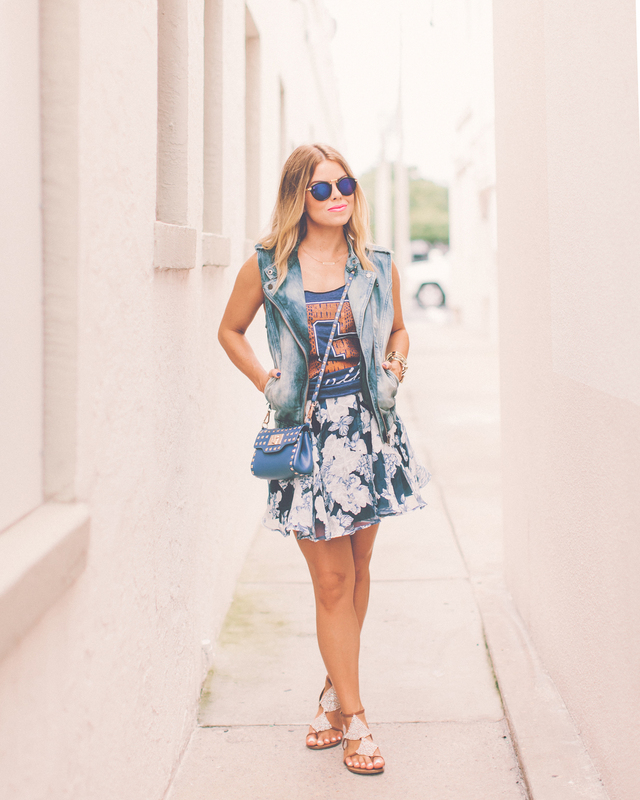 As a FSU alumna, I am ALWAS looking for cute, fun and different ideas on how to dress up on game day! When I was in college we used to scour GoodWill and buy T-shirts in the kids department at Target… Just to have on something different than what they sold at the book store on campus. I am beyond excited that some of my fellow alumni fashionistas have taken this struggle and made it into a business! Gameday Threadz carry a Garnet & Gold (FSU)inspired line, Orange and Green (UM) inspired line, Orange and Blue (UF) inspired line and just added a Black and Gold (UCF) inspired line. Check out all of their styles here!! It is also SUPER exciting to announce they are giving you free shipping if you enter in the code Stay Stylish when you are checking out!